The Safer Drivers Course is carefully tailored to provide young learners (aged 17-25) with a positive and awareness building way to reduce their vulnerability to risks on the road. This should not be confused with a learner driving lessons, because the course is not about the technical requirements of driving. It’s about helping young people understand the risks they face on the roads, providing the right guidance to deal with risky situations and doing this in a positive and engaging environment. This ultimately provides tangible outcomes for lifelong road safety through low-risk driving skills. 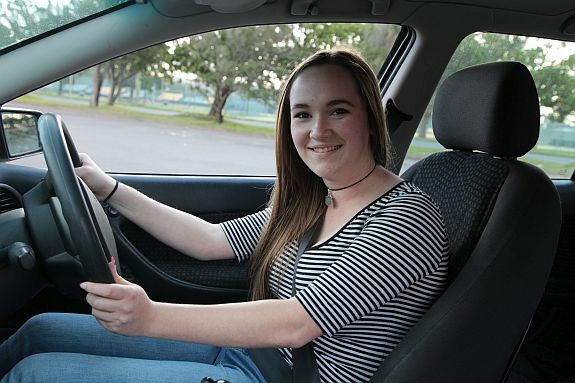 Whether you are a parent looking for an affordable safe driving program to enrol your child into or are a young learner looking to improve your knowledge about road safety, the Safer Drivers Course will provide you with valuable skills in low-risk driving . The two modules of the 5 hour course are aimed at learning how to manage road risks and lifestyle pressures backed up by a practical session to reinforce the importance of low-risk driving skills. 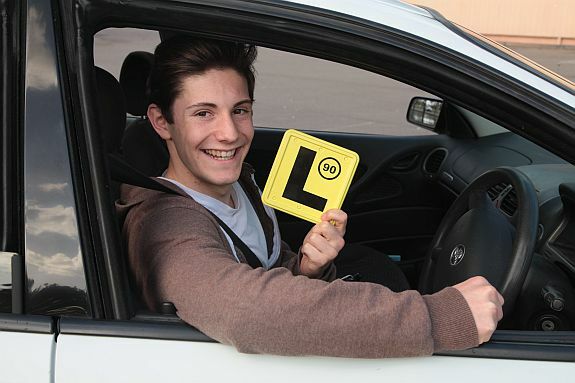 The course’s aim is to help young people learning to drive be better prepared for when they transition to solo driving, understanding that they are at their highest risk for being in a fatal crash in the 6 month period directly after they receive their P1 provisional licence. By providing teenagers and young adults a positive and interactive environment for road safety they will gain a solid foundation of low-risk driving strategies and habits. Effectively supporting their future driving habits and their on-road decision making. Learn safer driving habits with a convenient course near you and book a course today . For further information about the details of the course , consult our FAQ or contact us , we are happy to discuss how the course can help you or your child.